The Next Generation Science Standards (NGSS) have received considerable support from many states, 17 have already adoptedNGSS, and this summer many K-12 educators will be working the 3-dimensions into new science curricula for the first time. 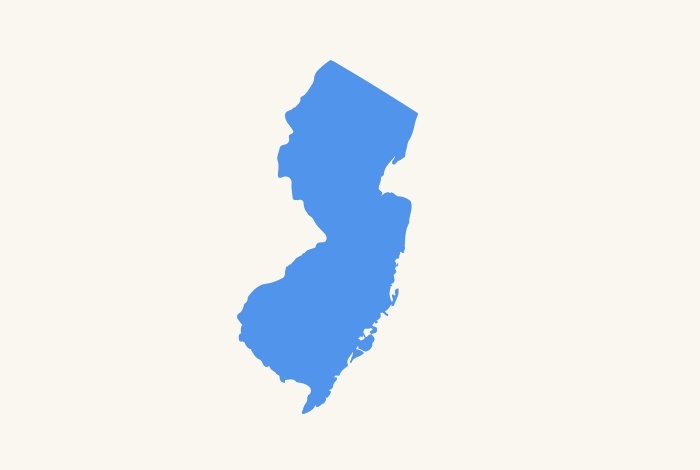 New Jersey is one such state, and its educators are hard at work making their New Jersey Science Curriculum more robust and better aligned with these new standards. Having adopted the standards in 2014, New Jersey administrators are trying to meet the New Jerseytimeline for integration of the NGSS standards, with full integration of these standards beginning in the 2016-2017 school year for grades 6 through 12. Full implementation for Kindergarten through 5th grade is expected to occur in September of 2017, the following year. But at the same time its classroom educators who are ramping up their science curriculum efforts, some are going even further, they’re raising an interesting question: wouldn’t STEM be better off as STEAM--including the arts?